(http://ipv6.he.net/certification/). Space is Limited! Don’t miss your chance! Mr. Young has been active in the area of Information Technology for over 18 years and has an abundance of experience handling many projects relating to IP Addresses and specifically IPv6. 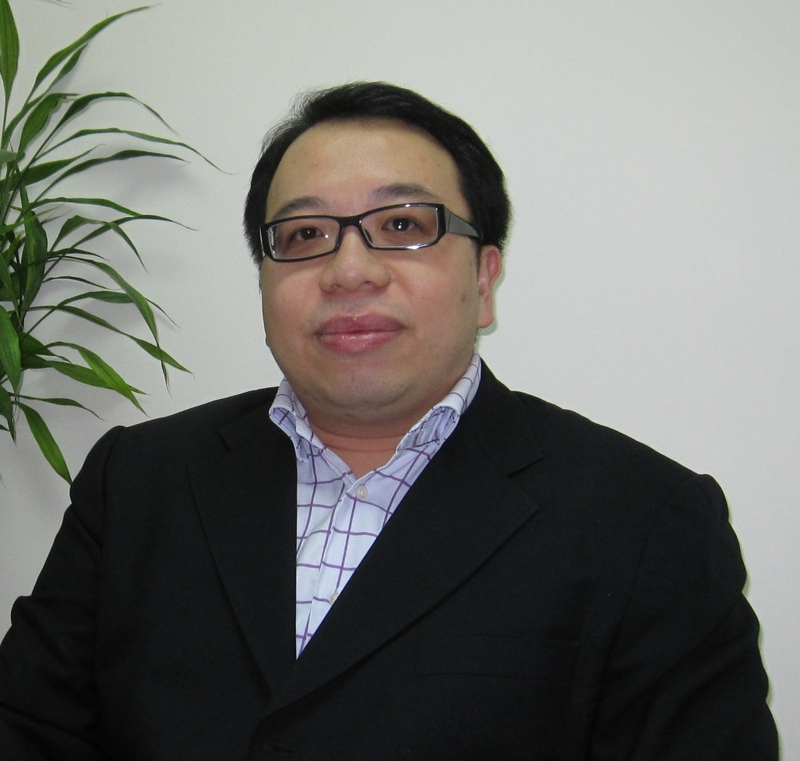 He is the second person in Hong Kong to achieve the IPv6 Certification (Level Sage) of Hurricane Electric and has obtained many other certifications over the years.